Sarah MacDougall contemplates past regrets and losses while remaining hopeful for the future on charming indie folk single, 'Empire'. 'Empire' is taken from MacDougall's upcoming fourth record, 'All The Hours I Have Left To Tell You Anything' and for me is a bittersweet introduction to her sound in that I wish I had discovered her music sooner. Better late than never though, and a quick browse of her discography documents this is an artist who is not afraid of progression and is meticulously building a wonderful and diverse sound on an organic, folk foundation. From its eerie opening, to its rootsy folk/singer songwriter bones, to the anthemic indie folk hook, 'Empire' is a hugely impressive song. The track interweaves sorrow with joy and the emotion it exudes constantly moves on an upward trajectory until its ending. There's a shivery nordic cinematic undercurrent to the song which is hugely blissful and affecting. MacDougall has the loveliest, wispy texture to her vocal which is warm, atmospheric and enveloping and is given more than enough space to shine alongside the gorgeous production. The way 'Empire' is executed effortlessly draws MacDougall's listener into her poetic lyricism and thoughtful arrangements. 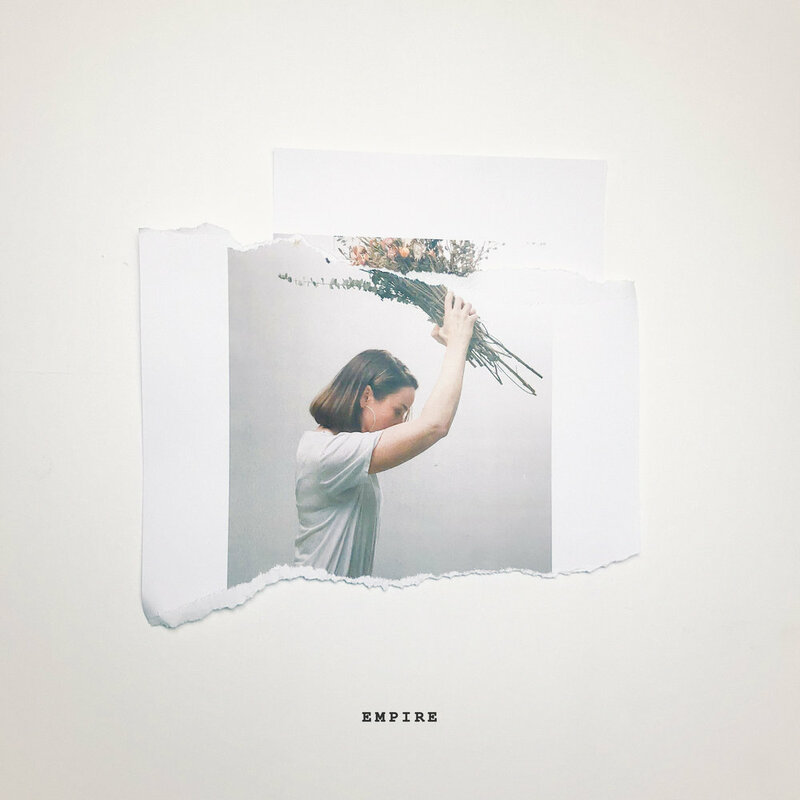 'Dramatic and suspenseful, yet hugely cathartic and soothing, 'Empire' is a rollercoaster ride of vulnerability and bravery, spinning bleakness into beauty. I'm incredibly excited to hearing the album when it drops this autumn. 'Empire' is out now and available for digital download in all the usual places, here.